It looks like I am collecting my favourites 😀 I recently posted a Video on my June Favourites. In this video I have shared all products that I love in the month of June. If you have not see it yet: Here is the link. 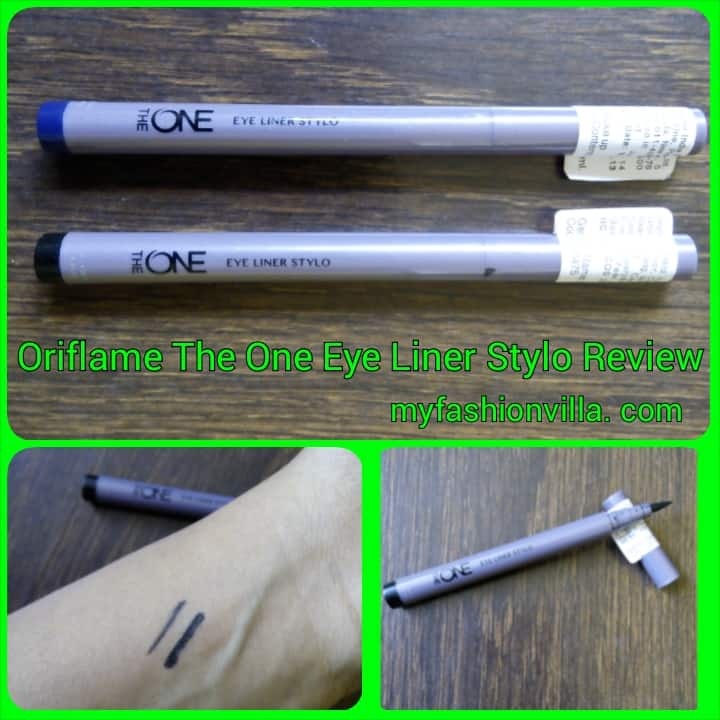 And in this post, I am sharing “All time favourites” of Oriflame The One Range. So even if you have not tried Oriflame The One Range yet, you can start with these 3 Star Products that I love the most. This one is a Pen Liner. The application is super easy and the color “Black” is really intense. I love pen liners a lot because it becomes very easy to apply with Pen. There are less chances of going lines here and there. If you are still at the beginners level, with eye liners, you should try this. The staying power is amazing as well. It easily lasts over eye lids for more than 7 hours, which is fantastic. And price wise, it is very much affordable too. It is almost equal to Maybelline New York India The Stylo Liner but less costly than Maybelline. With all these points, it gets a Big Thumbs Up from me. Another star product from Oriflame The one range is this. First and the best thing is, it comes as duo. It has Blush and Highlighter both. So, you do not need to carry two separate things like Blush and Highlighter. Both comes together in this. And they come with 3 different variants and all three variants are gorgeous. Their shade collection is fantastic. 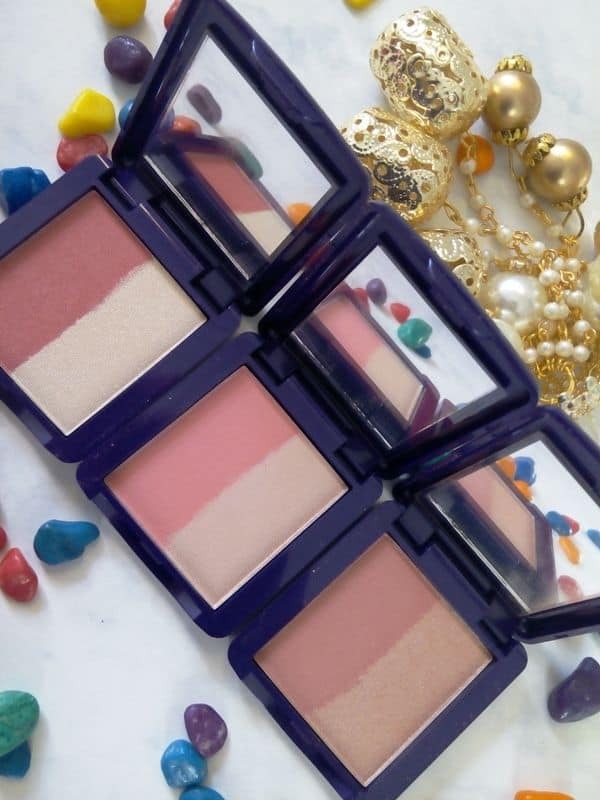 The blush isn’t chalky! 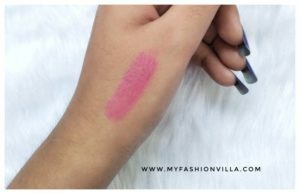 It settles’ down easily and gives natural blush look. The highlighter too, has very fine shipper which you can use to highlight, while applying it at your Brow Bone. Also, it comes with Mirror. and the Packgaing is quite sturdy and compact. You can take it anywhere you go. Do you love Corals? Then This one will not let you down. 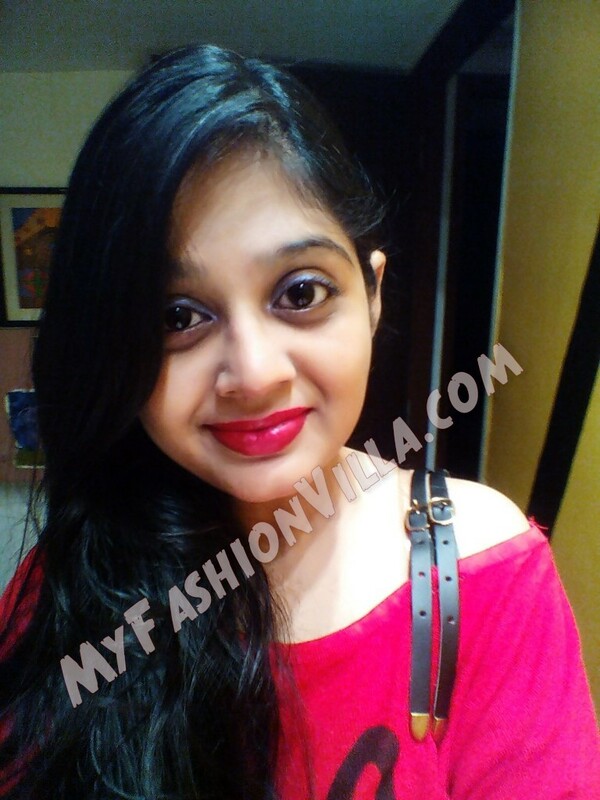 A stunning coral lipstick called “Red Seduction” is my favourite. They say Matte but it is Semi Matte; Will not make your lips dry. 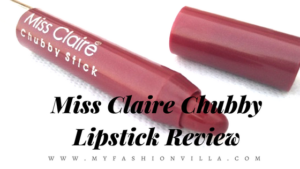 It is highly pigmented lipstick with excellent staying power. And it is very much affordable compare to all other brands. 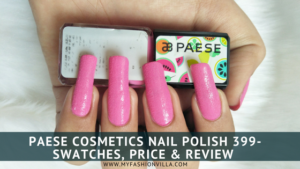 If you will go to buy similar lipstick in other brands like Mac, Color Bar or L’oreal Paris, it will costly more than 900+ But this is available at high price, Rs 499. And Sometimes, if they are giving discount, you can even get it at discounted price. 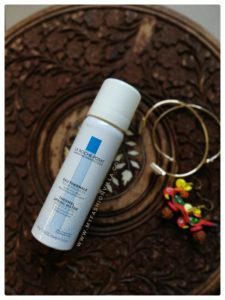 Have you tried Oriflame The One Range? Which are your favourites? Let me know through comments.